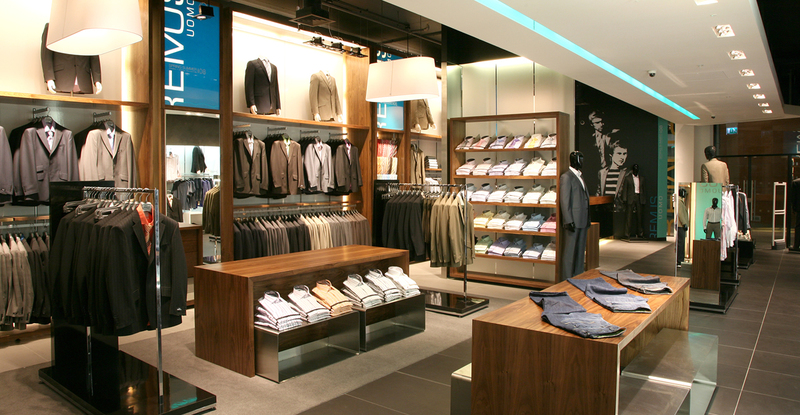 The new flagship store for leading men’s fashion brand is located in Belfast’s Victoria Square. 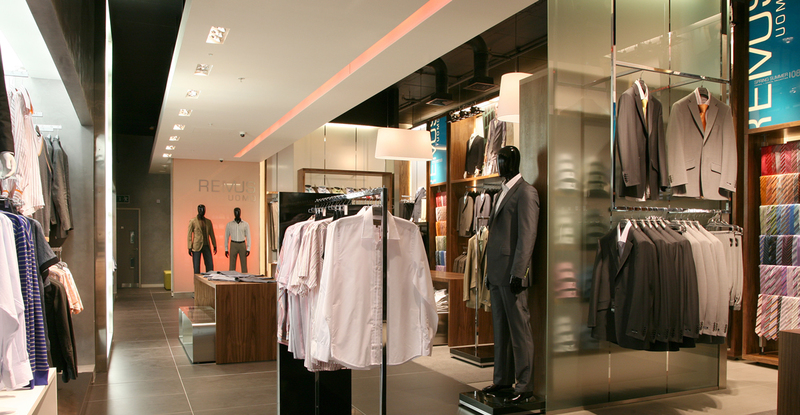 Remus Uomo is a quality label clothing company creating smart menswear, including suits, jackets and trousers. 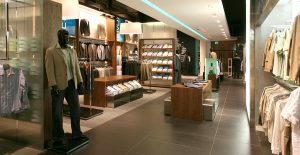 Marcon was responsible for the complete fit-out of the new store, which has received admiration for its new design and look. 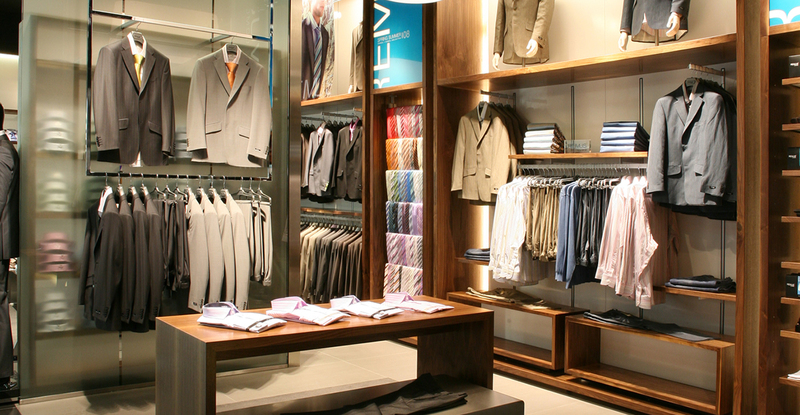 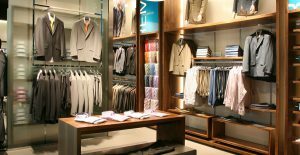 Ambient lighting combined with glass and walnut gives the store a richness that compliments the high quality clothing on display.